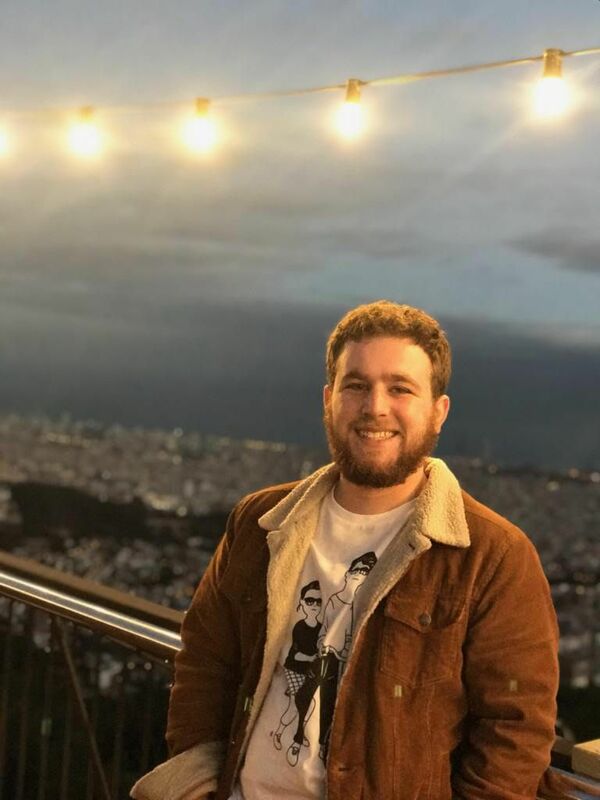 Benjamin Sherry graduated from Emerson College in May of 2017 with a journalism degree that he thought would lead him to a marketing job or something to that effect. Instead, he interned at Investopedia between the fall of 2017 and spring of 2018. After his time at Investopedia, Ben followed the finance reporting path, which led him to MandateWire, a subsidiary of the Financial Times. At MandateWire, Ben tracks down investment advisory RFPs and changes to large pension asset allocations. Benjamin earned his bachelor's degree in journalism from Emerson College. "I'm pretty sure no one actually fully understands bitcoin, including me. If anything I've written has helped anyone to understand how cryptocurrency works, I consider that a net win."